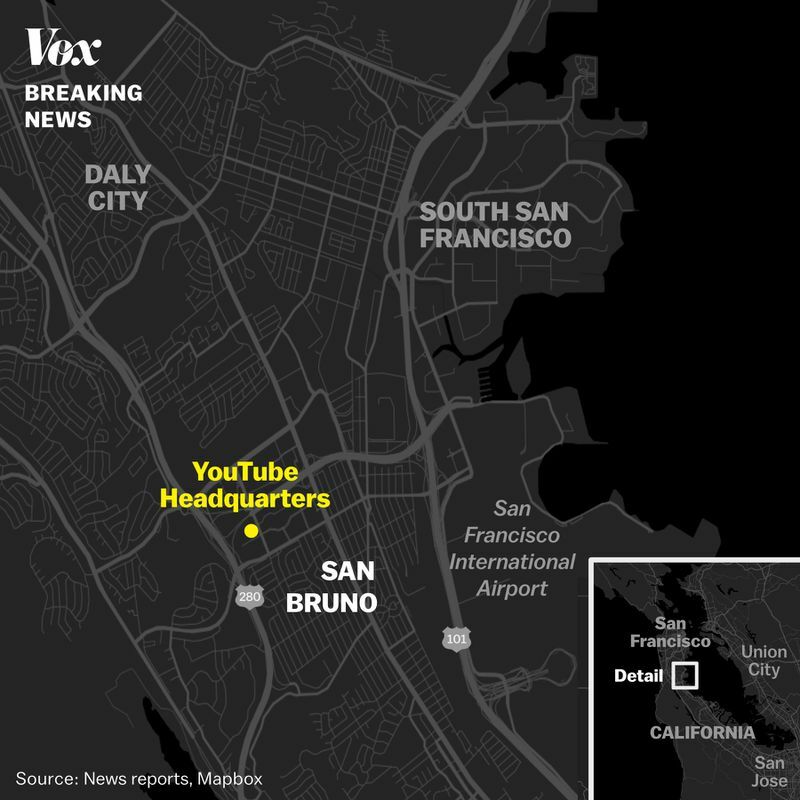 A female suspect has just carried out a shooting at the Youtube Headquarters in San Bruno, California. Shootings are not rare in America but a woman carrying out the attack definitely is. The female suspect is dead. It is being reported that she killed herself shortly after starting the attack and shooting the four victims. All of the victims have been rushed to the hospital and all of them were injured by gunshot wounds. There have been no confirmed deaths so far but that can change at any time. There was an altercation with the woman who carried out the shooting and some workers for Youtube. It seems she was also an employee or worked close by. The Police are still holding back some information but workers who were inside the building are confirming this via Twitter and other social media platforms. Workers used Twitter to express their fear and anxiety as they did not how many shooters were present and they could not get any information from the outside. Stay tuned for more updates on this breaking story.